Love Thrift has some perfect gift ideas for this holiday season... here are a few to get your started! 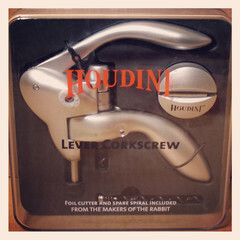 A brand new Houdini Lever Corkscrew (Foil Cutter and Spare Spiral Included). For only $12!! 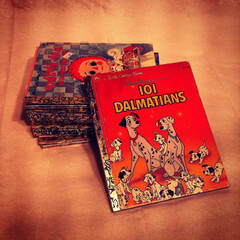 20 Golden Books... all the old classics! 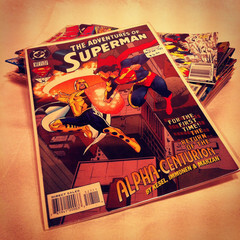 20 Mixed Classic Comic Books! Super Retro Sonic Record Player. 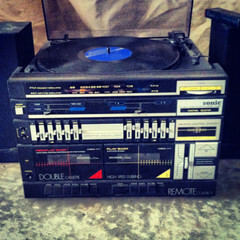 Works great... gather all your friends and impress with this awesome record player! Bet you the kids have never seen one before! Hi, I am your newest follower and was hoping that you'd pop by my blog and follow me back!